Do you embody the spirit and passion of Ford Mustang? Are you a die-hard Mustang fan? If so, Ford is looking for you as part of its 2014 BET Awards #MustangAndMe contest. One grand prize winner will be announced during the live broadcast of the 2014 BET Awards on Sunday, June 29, getting the keys to an all-new 2015 Mustang. This contest is the latest initiative in the celebrations that have been taking place for months to mark 50 years of Ford Mustang. Fans 18 and older can enter the 2014 BET Awards #MustangAndMe contest by visiting http://www.bet.com/MustangAndMe now through 6 p.m. EDT June 3 for the chance to win the Mustang giveaway. The same link can be used for fans wishing to cast their vote for the winning video submission. To be entered in the contest, fans must create and upload an original 60-second video showing and telling how they embody the Mustang life. 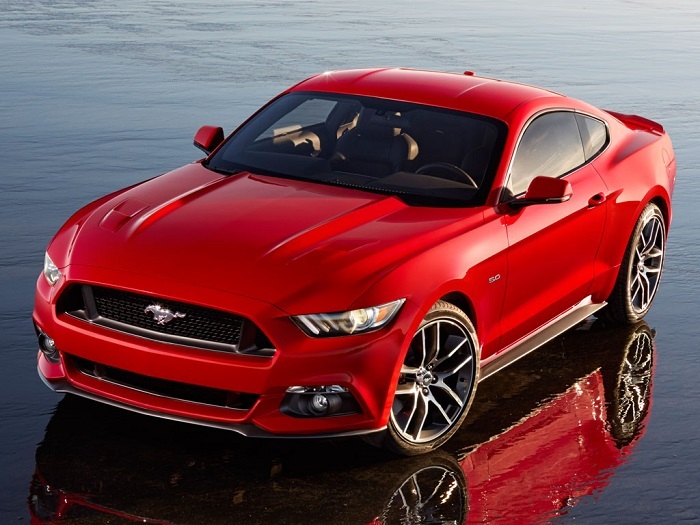 The next chapter in the life of the iconic pony car begins with the all-new 2015 Mustang. 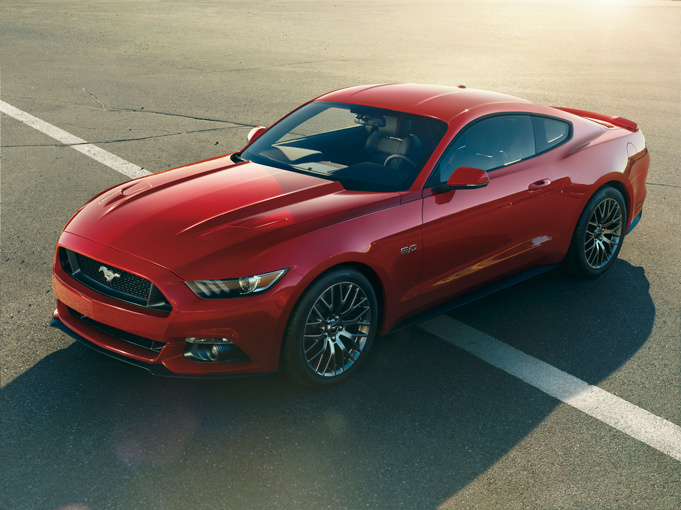 Its new design embodies the ultimate essence of 50 years of Mustang. Consumers can now select from three different engines â€“ a more powerful 5.0-liter V8, a 3.7-liter V6 and an all-new fuel-efficient 2.3-liter EcoBoostÂ®. Not only does Mustang bring a range of power options, it brings innovative technology as standard equipment. Every Mustang built comes with Intelligent Access with push-button start, Ford SYNCÂ® and MyKeyÂ® technology. 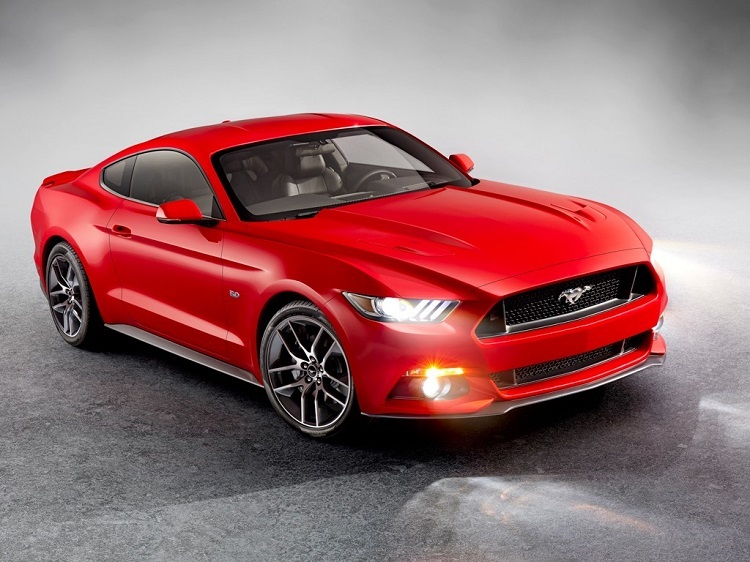 To learn more about the all-new 2015 Ford Mustang, be sure to visit www.ford.com.